Welcome to the International & Global Studies research guide. Since IGS is an academic field that is both interdisciplinary and intersectional there are many different types of library resources on this guide including academic journals, books/ebook, archival and primary sources, newspapers, and multi-media items. These resources also cover a wide variety of academic subjects. For assistance with finding resources, please ask a librarian in the chat box in the right-hand column. 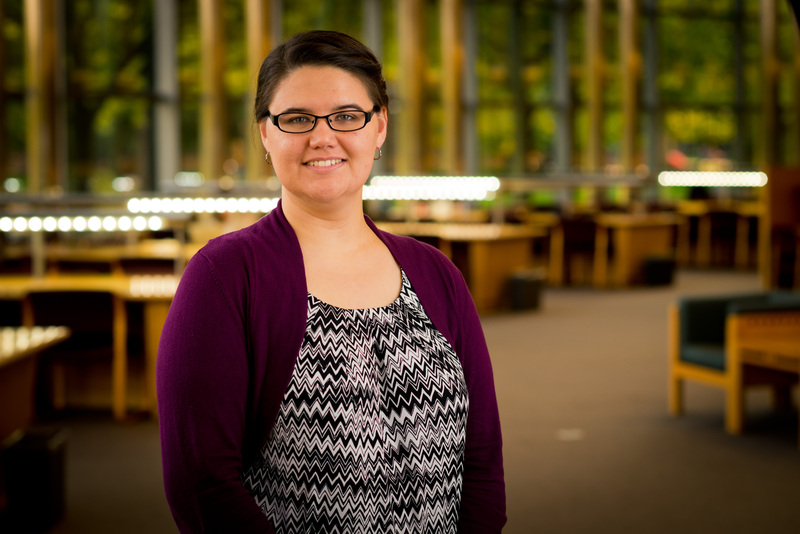 For more in-depth help, contact the AIGS Liaison Librarian, Liz Svoboda. The following databases should be among your first stops when researching topics related to International & Global Studies, but we have many more! Find them on the A - Z tab to the left. Coverage across a wide range of social science disciplines including anthropology, criminology, economics, education, political science, psychology, social work and sociology. 1984-present. Covers archaeology, art, classics, film, folklore, food, journalism, linguistics, music, performing arts, philosophy, religion, space, world history, world literature. Covers cultural differences, contributions and influences in our global community.